The focus on literacy in content areas, such as social studies, has encouraged changes in the classrooms. 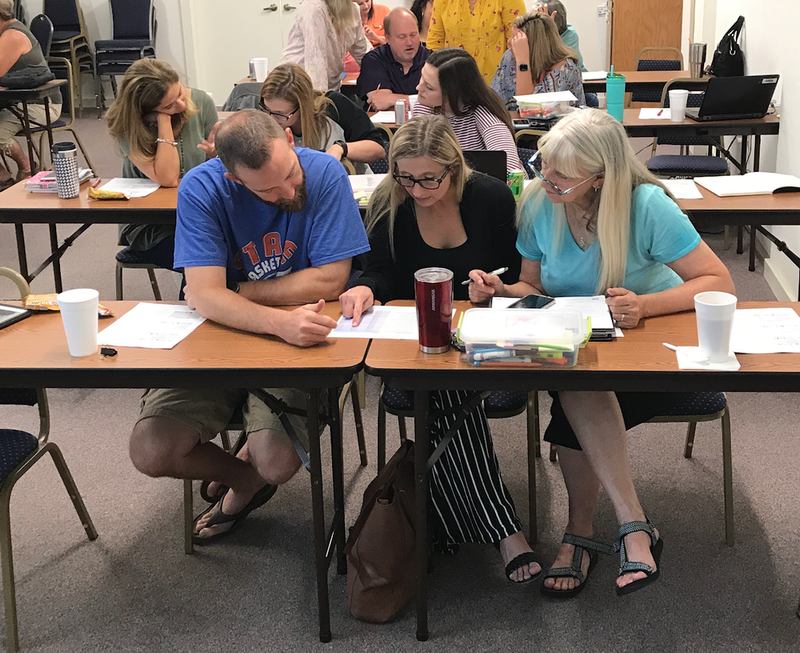 This summer Gayanne Fite held a workshop focusing on literacy strategies for the social studies teachers. Resources and strategies were shared with teachers to take back to classrooms and use. Copyright © Dawson Education Service Cooperative 2019. All rights reserved.